In our fast-paced digital marketing world, we have more tools than ever before, enabling us to be better, faster and stronger. On the flip side—marketers are often overwhelmed by the amount of options and resources at their disposal. And, these "new" tools are quickly becoming outdated. Determine what you are wasting time on and clean up your marketing toolkit by cutting the 10 components featured in our eBook. 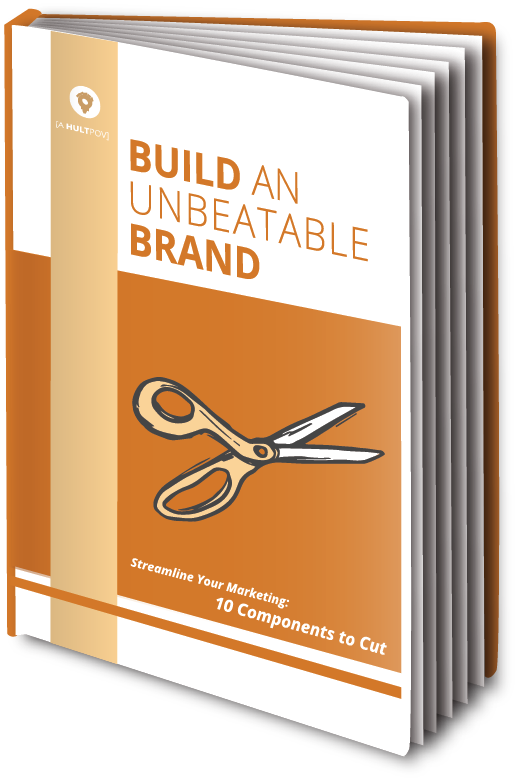 For more information on the tools you should cut from your marketing toolkit, fill out the form and download our eBook, Streamline Your Marketing: 10 Components to Cut. Learn how to clean up your marketing campaigns today!